Dr. Raviv will serve as president of the prestigious and exclusive New York Intra-Ocular Lens Implant Society. The 40 person society, which counts as members some of the nation’s top cataract surgery thought leaders, continues to flourish in its 37th year. Following his two year appointment as the society’s vice president, Dr. Raviv looks forward to his two year term as president. 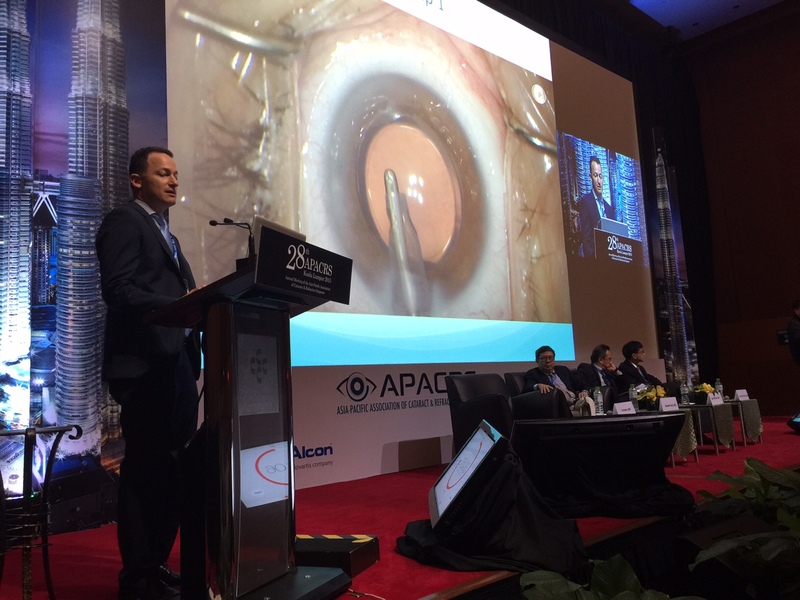 Dr. Raviv was invited to speak at the 28th annual APACRS meeting, which was held this year in Kuala Lumpur. He gave a video presentation on cataract surgical complication management, as well as moderating a session on femtosecond laser cataract surgery and premium IOLs.